Great news for Digium D Series phone owners. Sangoma is pleased to announce that the latest Edge release of FreePBX EndPoint Manager (EPM) and PhoneApps now support the Digium D Series phones free of charge. 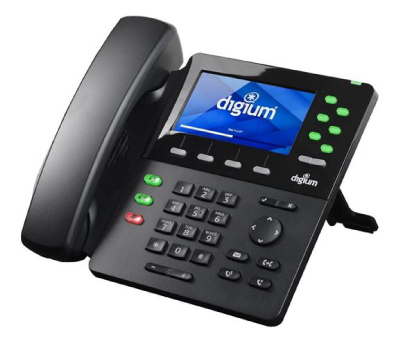 In the past you would need to purchase a commercial module license to use Digium phones with EPM and PhoneApps as a 3rd party phone, but now that Digium is part of the Sangoma family we want to save you money! Currently this includes the following D Series Digium phones: D40/45, D50, D70 and all D6X. As of this release the D80 is not supported in FreePBX or PBXact, but we are working on getting that done ASAP for all of our users. The following versions of EPM and PhoneApps are the minimum version you need to be using to have Digium phone support unlocked for free. Stay tuned here for more updates, and welcome to the new Sangoma! With Sangoma now the primary developer and sponsor of the world’s two most widely used open source communication software programs (Asterisk and FreePBX), I find myself working for the largest open source communications company in the world! And with AstriCon two weeks away, this is a good time to reflect on that journey. I’m not sure I saw this coming, especially coming from the UNIX System V world where I saw Linux totally supplant what we had built there. And when I went to Dialogic from that world, I latched onto Linux drivers immediately for my products. This had the effect of showing me both sides of the disruption in the UNIX/Linux atmosphere. Ultimately Linux ended up being better for the customers, and the industry, and it’s now in more places than UNIX could have ever imagined. Here at Sangoma, with Asterisk and FreePBX, the disruption caused by those products is somewhat mature. It has changed the industry, but there is still more to do. Voice obviously isn’t as central to enterprise communications as it used to be, but it is still important. And Asterisk is still an open source communications platform, so it is still there for creative minded people to build on. This has led to our growth as a company, and will be part of our continued growth. Now that Sangoma is at the helm of both of these products, we are still getting questions about whether Asterisk and FreePBX will merge. Before I answer that question, I want to make a point that we at Sangoma take the “stewardship” of these open source platforms seriously. We’re not going to do anything rash. Both Asterisk and FreePBX will continue. They serve two different purposes. Asterisk is a development platform for many different kinds of communication solutions. The most widely known of course is a PBX, with FreePBX being an example of a such a PBX. FreePBX is built on Asterisk, so they don’t compete at all. They are complementary and have always been complementary. Yes, developer teams can share ideas and new features as applicable given a PBX is an important result of Asterisk, but that doesn’t mean they’ll merge. Join Sangoma at AstriCon to hear more about it! 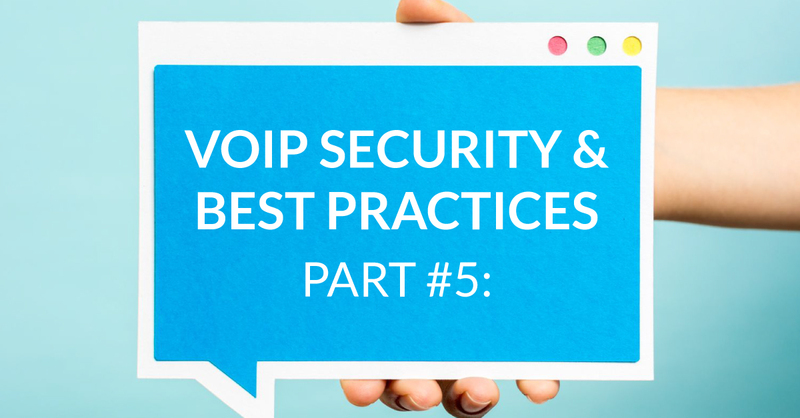 Using VPN (IP-Sec) is a completely different way to provide a secure VoIP solution. Using already well-established encryption tunnel technologies, a secure tunnel is created between the remote phone and the IP‑PBX. In this example, the IP‑PBX resides behind a typical network firewall. The firewall is the border element between the Internet and LAN. The remote phone is located on a remote network across the Internet and the remote phone is establishing a VPN (IPSec) tunnel to the IP‑PBX. VPN (IPSec) is a network protocol suite that authenticates and encrypts the packets of data sent over the network. The firewall is relaying the VPN (IPSec) tunnel from the remote phone to the IP‑PBX. In this example, the IP‑PBX resides behind a firewall, the firewall is the border element between Internet (or untrusted network zones) and Local Area Networks (or trusted zones). The firewall is a network security device and will forward the VPN (IPSec) traffic from the remote phone to the IP‑PBX.